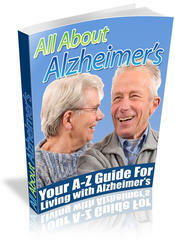 O Alzheimer S disease (AD) is a nonreversible, progressive dementia manifested by gradual deterioration in cognition and behavioral disturbances. AD is primarily diagnosed by exclusion of other potential causes for dementias. 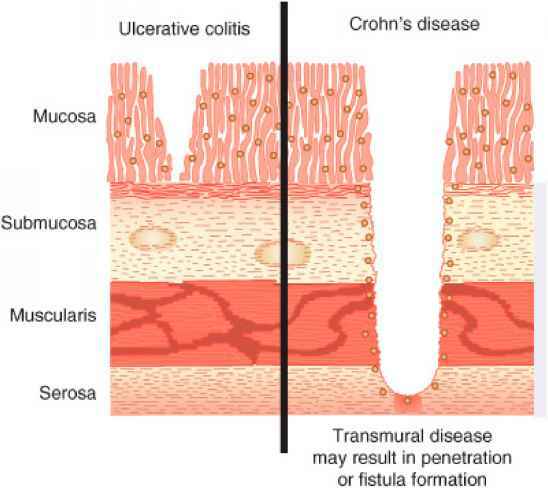 There is no single symptom unique to AD; therefore, diagnosis relies on a thorough patient history. The exact pathophysiologic mechanism underlying AD is not entirely known, although certain genetic and environmental factors may be associated with the disease. There is currently no cure for AD; however, drug treatment can slow symptom progression over time.